Interested in mass timber but need a better understanding of the unique design considerations? Solid wood panel products such as cross-laminated timber and nail-laminated timber are gaining popularity across the US—because of the aesthetic possibilities of exposed structural wood, and because their strength and stability make them a carbon-friendly alternative, even in applications where wood isn’t typically used. Earn 4 AIA/CES LUs (HSW), 4 PDH credits or 0.4 ICC credits. David has been involved in the research and design of timber structures for over 20 years, assisting with testing and development of new timber technologies, authoring fire safety design guides for construction, working with wood product suppliers and completing fire safety design for mid-rise and high-rise timber buildings. 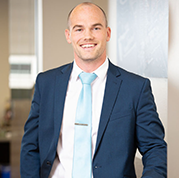 Dean Lewis is a licensed structural and civil engineer and Associate at DCI Engineers. He is a crucial member of DCI’s San Francisco office, which, within a 5-year timespan, has amassed a portfolio of more than 5,000 units of multi-family housing at various stages of design and construction. 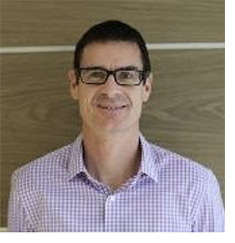 Graham Finch, P.Eng., Dipl.T., M.A.Sc, RDH Building Science Inc.
Graham is a Senior Building Science Specialist, specializing in research and investigation work. 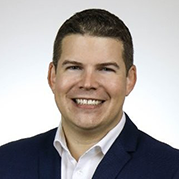 His experience covers a wide range of projects, including building enclosure condition assessments, forensic investigations, research studies, energy assessments, building monitoring programs, field review, and testing services across North America. 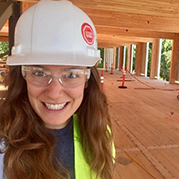 Erica has helped facilitate solutions to deliver eight mass timber projects, including both the tallest and largest CLT projects in the US. At Swinerton, she provides project-specific design expertise to support appropriate and optimal mass timber design. She leads estimating efforts, VD&C/BIM integration, and procurement of materials.